As the holiday season is quickly approaching, this post has been on my mind for a while. 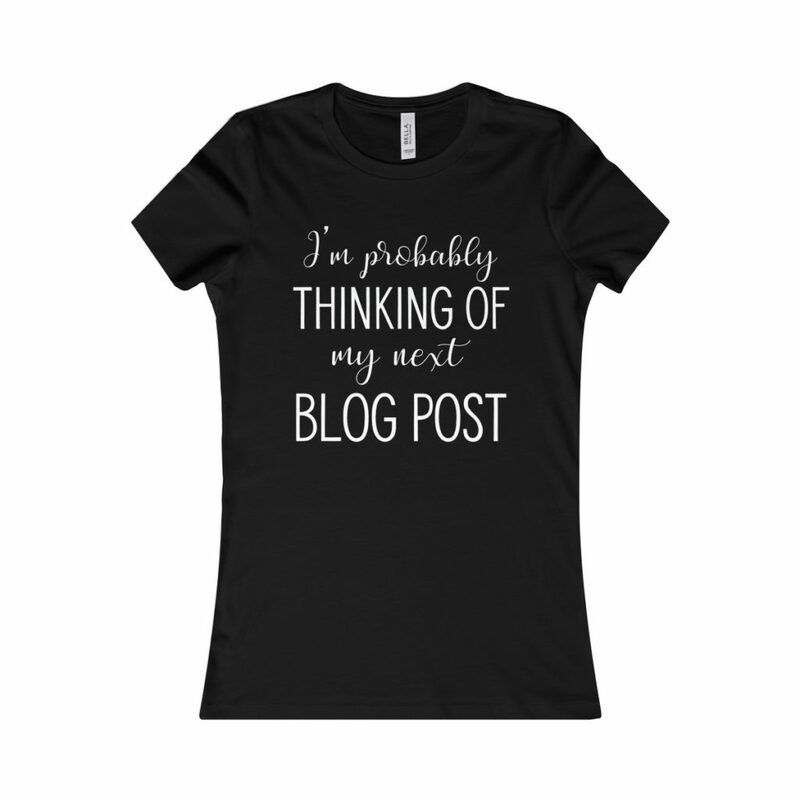 Since I started my blog I received a few questions from my friends and family about what practical gift ideas for bloggers they can get me this Christmas (or my birthday that’s also this winter). To be honest with you, they were clueless about what kind of resources it takes to run a blog so I wanted to write a practical gift guide, not only for them but for those of you who want to support a family member or friend in their creative ventures to run a blog. Before I get started and list some of my absolute favourite practical and novelty gifts for bloggers, I just want to mention that this post contains affiliate links. In the event of a sale through such links (at no extra cost for you), I will receive a small commission that helps me keep this blog and up and running. Here’s the deal with having a blog these days: no matter how great your writing is, how amazing your ideas are or how many readers you have, it’s hard to keep up with all the other blogs out there if you don’t have stunning photos. When starting out, a point and shoot camera might do the trick (I’ve been there). But if you want to take your blog to the next level, a DSLR camera can make a world of a difference. So if you know a blogger that’s just starting out or wants to go full time, the best possible gift you can get them is a digital camera. 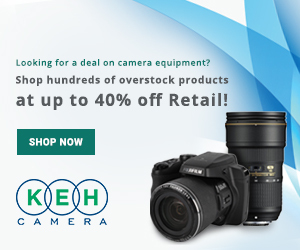 WHERE YOU CAN FIND IT: KEH Camera has amazing deals on DSLR cameras and other photography equipment. (Click here to find out how to use them to turn your old camera into cash!) If not, Amazon is a great place to turn to for a quick delivery and a decent digital camera that would make any blogger’s day! Amazing photos are not only required on your blog if you want to “make it”, but social media plays a huge role in spreading the news about your little corner of the internet. And as Instagram is the fastest growing platform of this year, you might want to get a piece of that. Because we don’t all have the perfect Instagramable lives, photo props can make a huge difference! WHERE YOU CAN FIND IT: Amazon has a great selection of marble backgrounds and photography equipment. 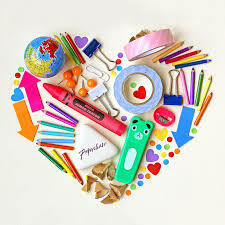 You can also get creative with items you have around the house, buy cute notebooks from Blogging Mode or check your local gift shops for unique items. T-shirts are an ideal gift because they are not only practical, but they can look great in photos + they can be a conversation starter at networking events. And what can be cuter than T-shirts with blogging memes, online marketing humor and inspiring messages? If you have a friend or family member who was started blogging on a free platform and you want to encourage them and support their dream, there is no better gift then offering them the option to go self-hosted! Read my post on 7 Reasons To Go Self-Hosted With Your Blog to find out why this is important. WHERE YOU CAN FIND IT: I recommend either Bluehost (the company that I am with and that I love!) or Siteground. Both are amazing companies that work very closely with bloggers to help them build professional websites. Get blog hosting for as little as $2.95 a month with this limited Bluehost offer! Bloggers tend to spend a lot of time in chairs, at desks and in front of computers. And I can’t think of a better gift but one that would make our lives easier when we have to spend hours in the same place. So while they are not traditional items, a good office chair, a seat cushion or a comfortable mouse pad can make a huge difference in the day to day activities of a blogger. WHERE YOU CAN FIND IT: Amazon is the perfect place to get all kinds of desk equipment and accessories online. If you want something with a more personal touch, Etsy has a lot of personalized mouse pads and office gifts to choose from. 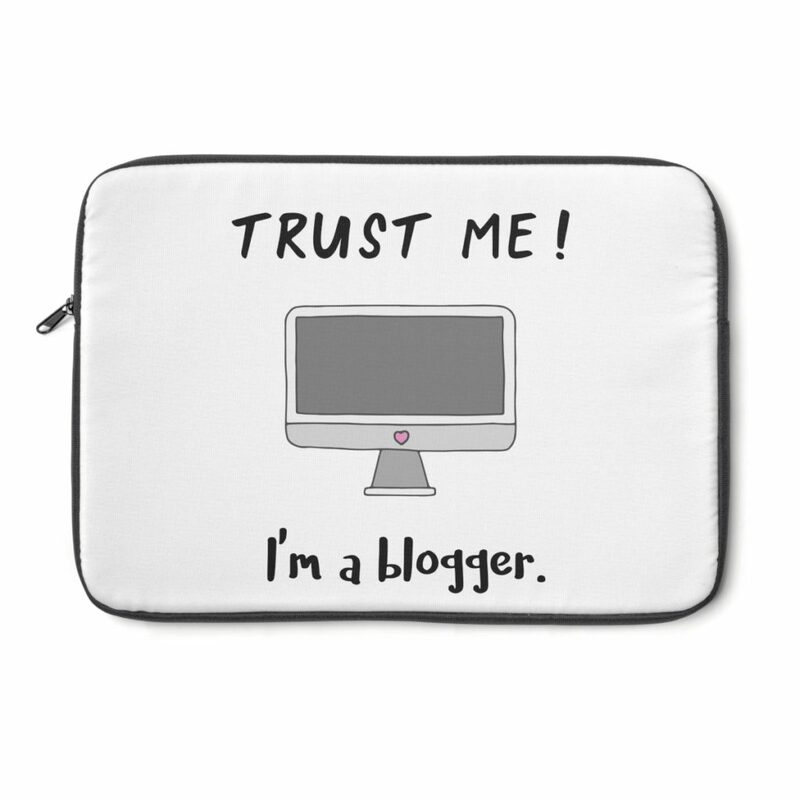 You can also get some stunning laptop sleeves from Blogging Mode. If you always find yourself doing little blogging tasks with a cup of coffee (or tea) in hand, then you are going to love these blogging related mugsfrom Blogging Mode! 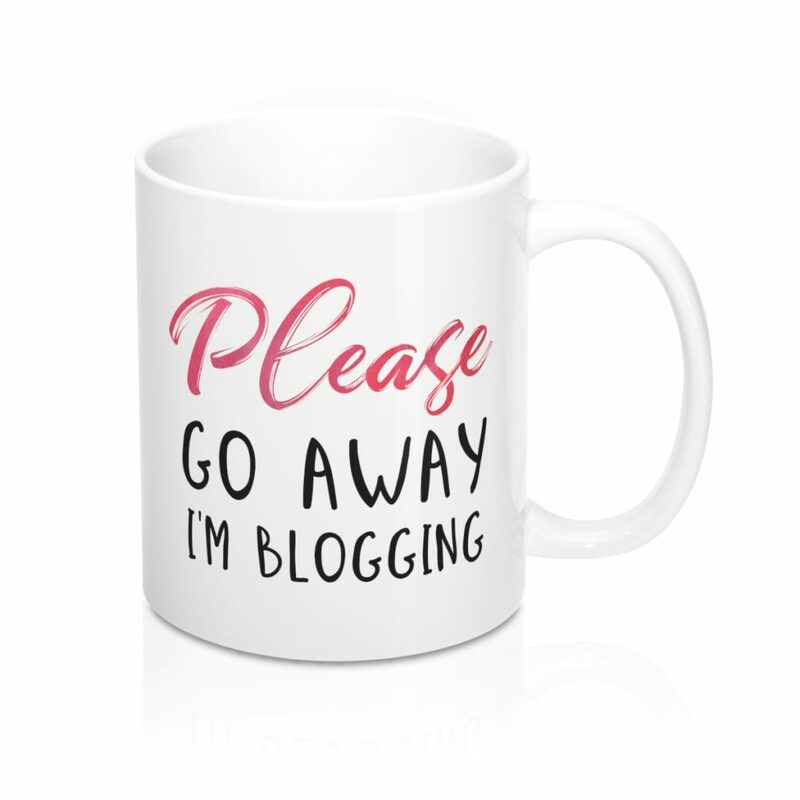 With an entire collection of quirky (yet practical) mugs that range from blogging humor, to daily inspiration for bloggers or entrepreneurs, these mugs make the perfect personalized gift for any online friend! 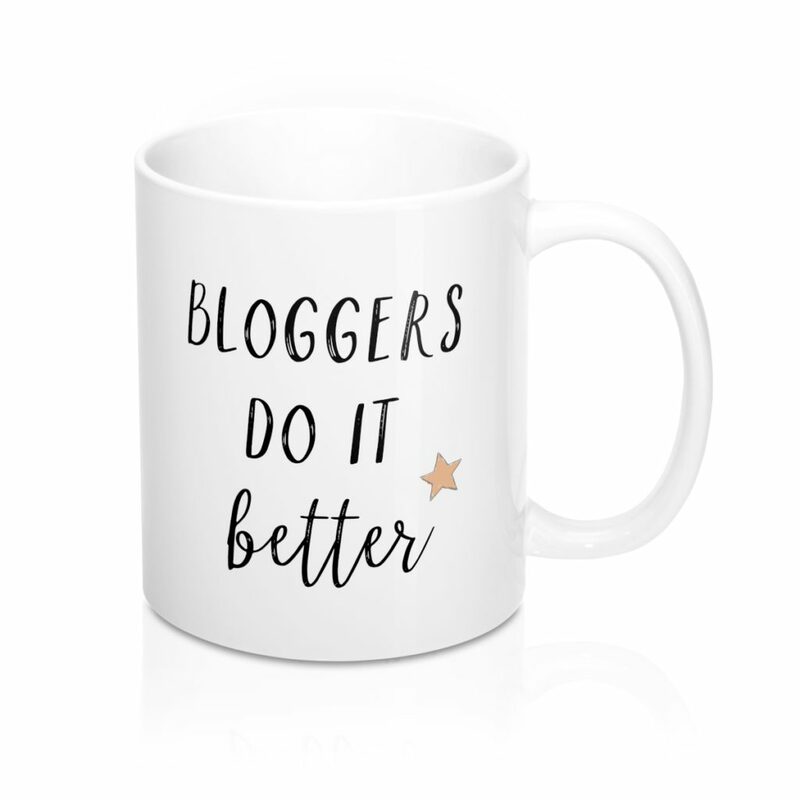 WHERE YOU CAN FIND IT: You can shop for these mugs (and many more personalized items for bloggers) over at Blogging Mode and USE THIS LINK to get $5 off your first order (when you order of minimum $25). 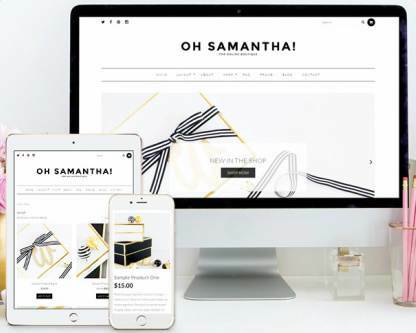 A necessity that all new bloggers have and that could radically transform the appearance of their website (even if they have 0 coding or tech skills so far) is a stunning blog theme. A great website theme can really showcase your content in the best light and differentiate you from other bloggers and I know that a blog theme was one of the first major investments I took on for my blog. 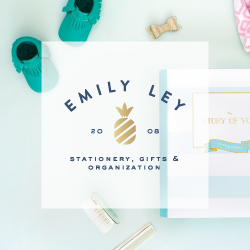 WHERE YOU CAN FIND IT: Bluchic and Pretty Darn Cute Design are my favorite blog theme shops and they have a lovely selection of templates that range from $40 to $150 and would be a gift that will be extremely valued by new bloggers. 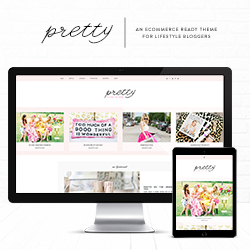 You can also see here some of my favorite WordPress Themes For Female Bloggers here. What is a blogger without the adequate stationary, I ask? Because bloggers don’t only like to write using a keyboard. 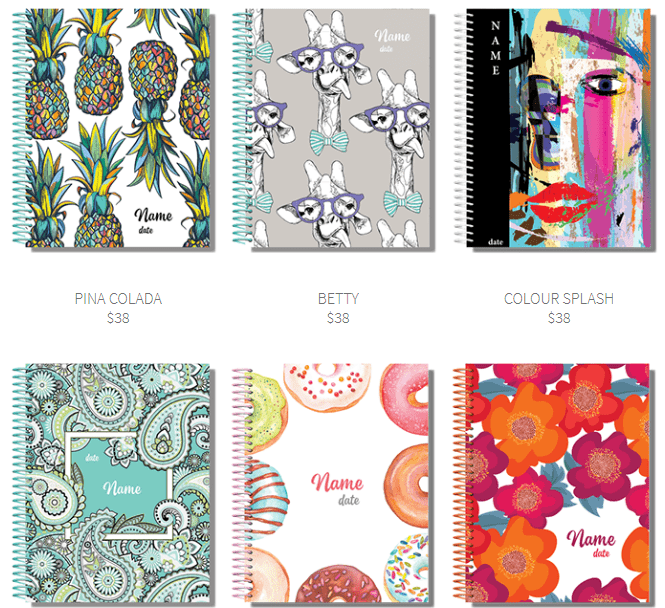 They love to scribble down notes, write to-do lists and be surrounded by cute notebooks! From organizing our little home offices and using desk accessories daily, we have become addicts to adorable stationary and we never say no to more of it. Starting an email list can and knowing how to manage it can be a huge investment, especially for new bloggers, but it pays off big time! You can read my post to find out why bloggers need an email list here! 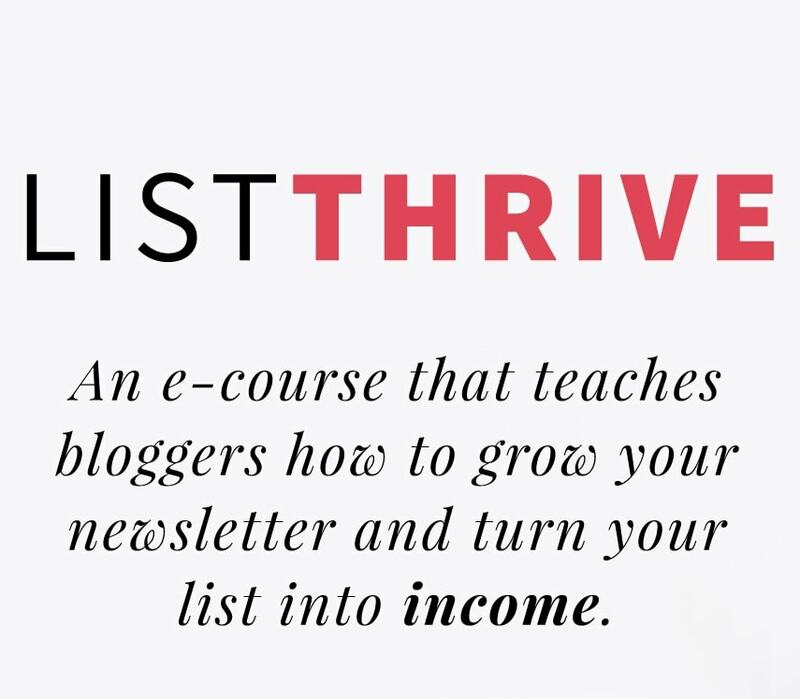 So if you know a blogger that is ready to really dive in the world of online marketing, providing them with the tools to start and grow their email list is going to be invaluable! 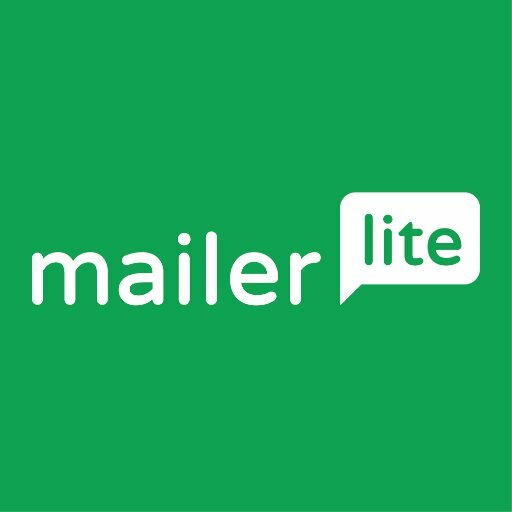 WHERE YOU CAN FIND IT: I highly recommend Mailerlite as an email provider (read my full review on it here) and List Thrive as an introductory online course to everything you need to know about email marketing. 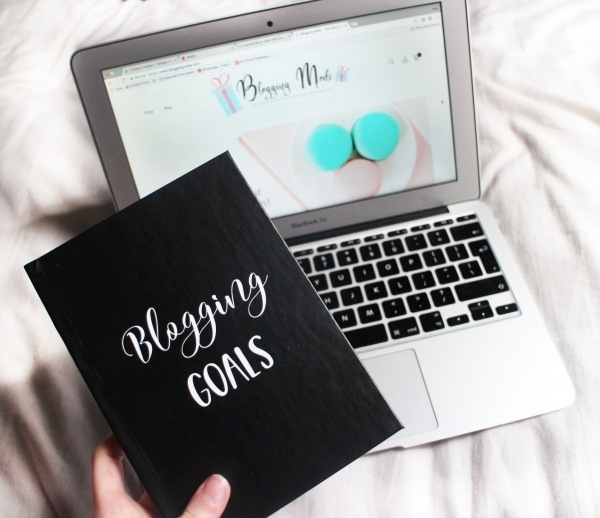 If the blogger you know is into planning and loves writing excruciatingly long to-do lists or be very meticulous when planning a project, a blogging planner is the best thing you could possibly get them. Nowadays there is a multitude of choices for personalized blog planners that can help with anything from blogging tasks to organizing the month ahead and planning your content. You just have to know where to look.